Not a lot of engine reconditioners have a crank grinding machine�due to the outright expense of obtaining one, experience using them and the running costs. Car Aid are�proud to be one of the lucky ones�and when it comes to precision engine reconditioning you can be rest assured that if a crank shaft needs to be ground that when possible we will always mount and measure the internal diameter of the bearings in their set position and the bearings will stay in this location. Once bearings are mounted and measured, we then calculate the optimum clearance and grind the shaft to the specific size to ensure correct clearances. 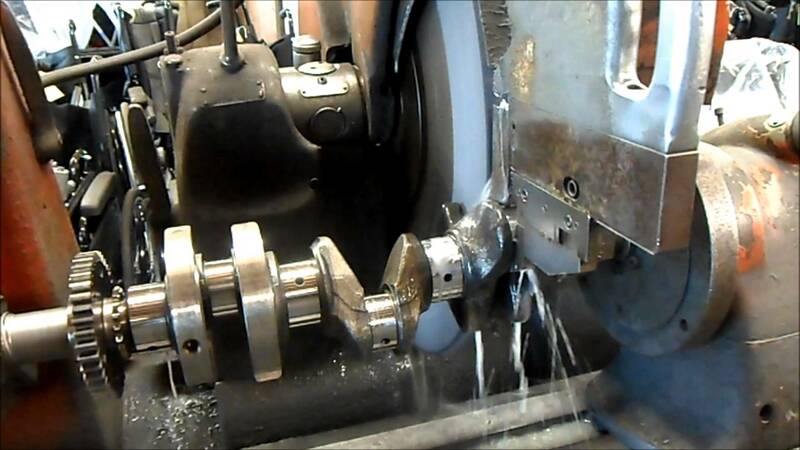 We also custom stroke crankshafts to achieve greater displacement, a lot of calculations are involved in this process so is more suited to our high output, high budget, performance engines.